I just love love love these two! 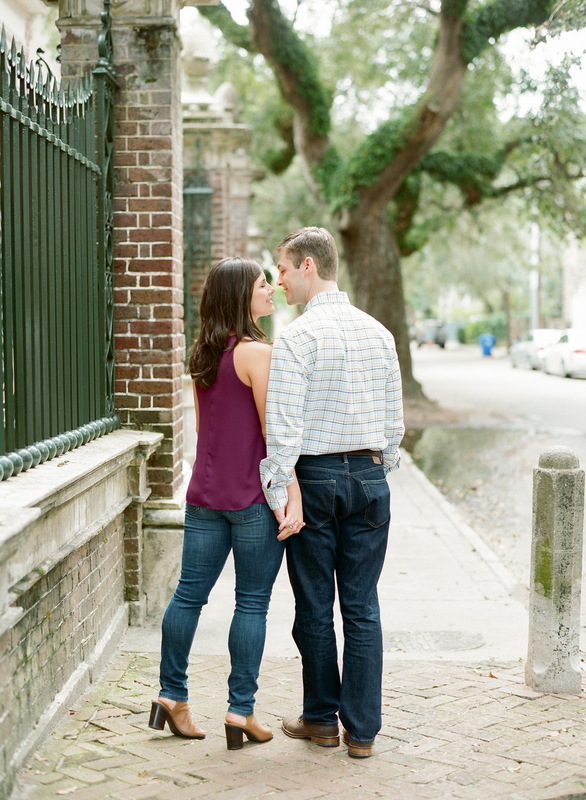 Tiffany and Nick met at a LSU football game house party, and it was pretty much love at first sight. Both Louisiana natives, Nick recently moved to Charleston for residency at MUSC while Tiffany works as a Speech-Language Pathologist. Despite the distance, it's pretty easy to tell that they are ecstatic to tie the knot. 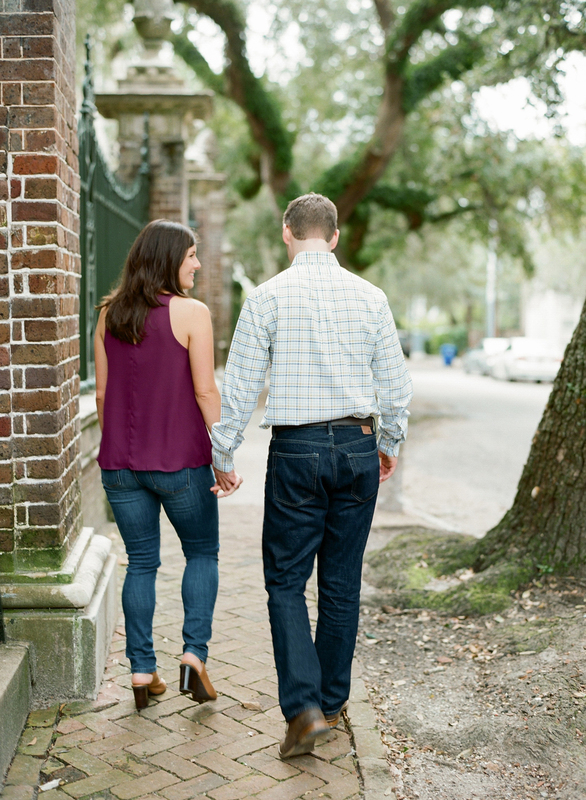 Their fall engagement shoot in Historic Charleston was absolutely perfect - cobblestone, burnished leaves, and that crisp feeling? Yes please! Want to see more? View their full gallery here.